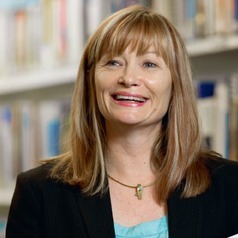 A/Prof Christine Paul BA(Hons), PhD is a behavioural scientist who specialises in the development and evaluation of strategies for achieving behavioural change on an individual, system and population level. Throughout her career she has worked closely with Industry as a research academic initially in cancer control together with government (e.g. health departments) and non-government (e.g. Cancer Councils) organisations. Much of A/Prof Paul’s published work has been focused on cancer control, with an emphasis on the trial and translation of effective behaviour change strategies. Recent work as a research fellow with the University of Newcastle and Hunter Medical Research Institute involves applying behavioural approaches in large multi-site intervention studies in the fields of support for lung cancer patients, diabetes care, stroke care and reducing smoking among disadvantaged groups.